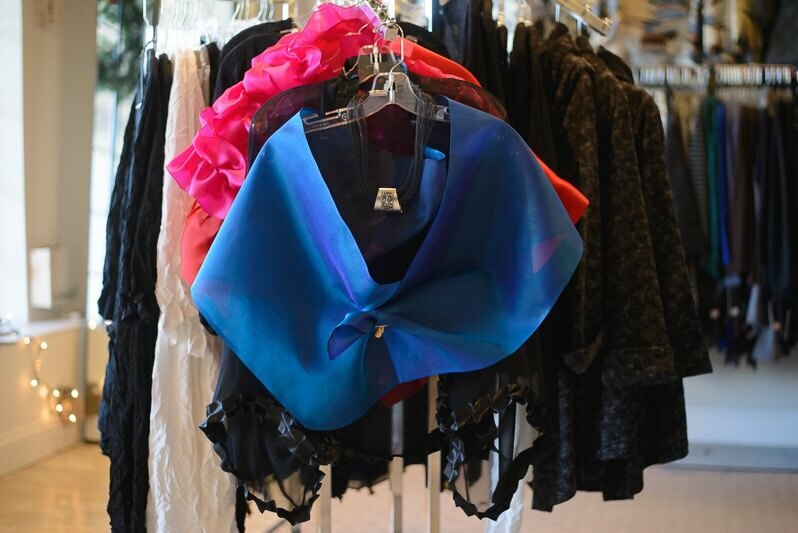 Regarded for their tasteful collection of apparel and accessories, Coming Attractions is a local Memphis boutique that always has something new to behold. With styles ranging from casual basics to outfits for special occasions, they always fill their shelves with unique, quality items from brands you can’t find just anywhere. In addition to great clothing, Coming Attractions also has fabulous accessories that make thoughtful gifts for family and friends. From hand-crafted jewelry and beautiful scarves to unique home items, there are items for every occasion! Stop in frequently to get the most of seasonal sales!